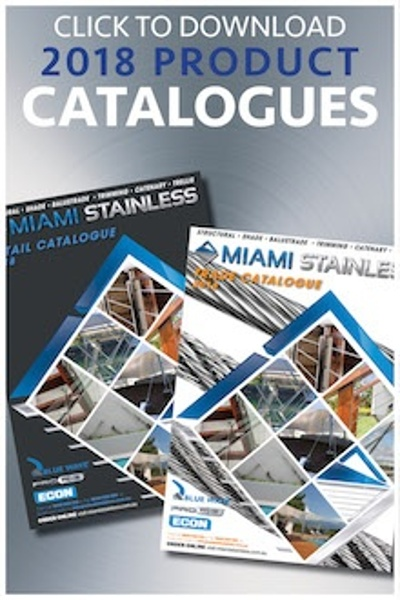 Miami Stainless understands that when Architects and Designers are creating their vision they require all the tools and specifications easily accessible. That’s why we provide all of these important requirements in quickly downloadable formats from our website. However somethings about designing for residential and commercial projects that are not tangible are how the finished materials impact the feel of the completed project. 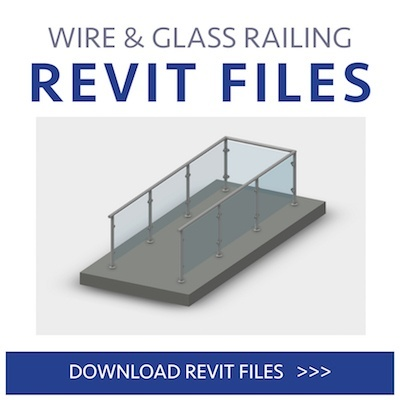 Our recently updated Revit files include railing systems for glass and wire balustrade systems. Both interior and exterior applications of these products need careful consideration to the end user. Here we look at the 2 different product lines and the differences you should consider before specifying these products. Airflow: Wire or cable balustrade allows full airflow to the surrounding area. Views: Since the wires used in balustrades are only 3.2mm the views are only faintly obscured. 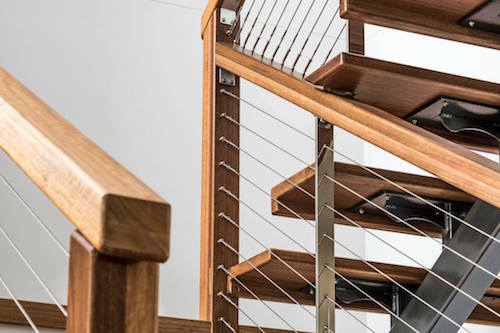 Installation: Wire balustrade systems are quick and relatively simple to install. 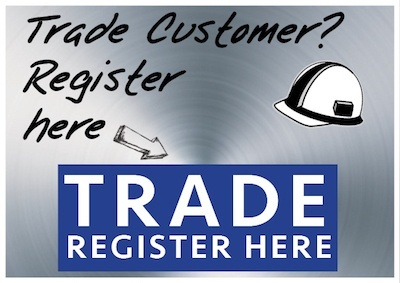 Some systems can be swaged or crimped onsite, others can be factory swaged and arrive ready to install. Safety: Wire is NCC Regulation compliant. If using on an area greater than 4 metres, vertical wire installation is required. All wire spacings should be no more than 80mm. Maintenance: Wire is easy to maintain. Periodic cleaning with a stainless steel cleaning cloth and protectant is recommended. Airflow: Depending on the installation such as channel, continuous glass or spigots, airflow to the surrounding areas can be greatly restricted. Views: Glass allows light to easily flow from one area to another which is great when you want to capture as much light as possible. However if used in a deck or balcony area it should be noted that at night glass reflects, so views could be hindered. 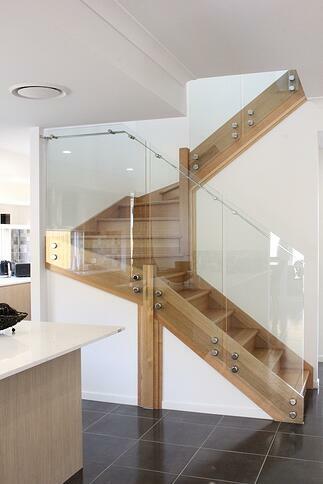 Installation: Glass balustrades need to be installed by qualified trades. For staircase balustrade glass will need to be templated and cut to size. This process can impact on timelines. Safety: Thickness, laminated and tempered can be specified for varying safety and security levels. Maintenance: Glass requires regular cleaning. Higher quality or glass with protectants applied can reduce the required cleaning. Glass and wire both have great design advantages. 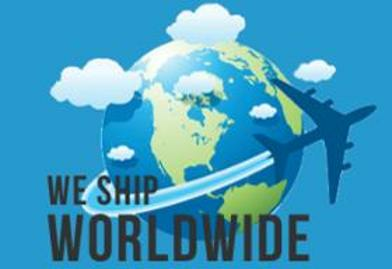 If you would like more information on our products and systems contact our helpful sales team.